Ole Miss FANfare: Celebrate the spirit! 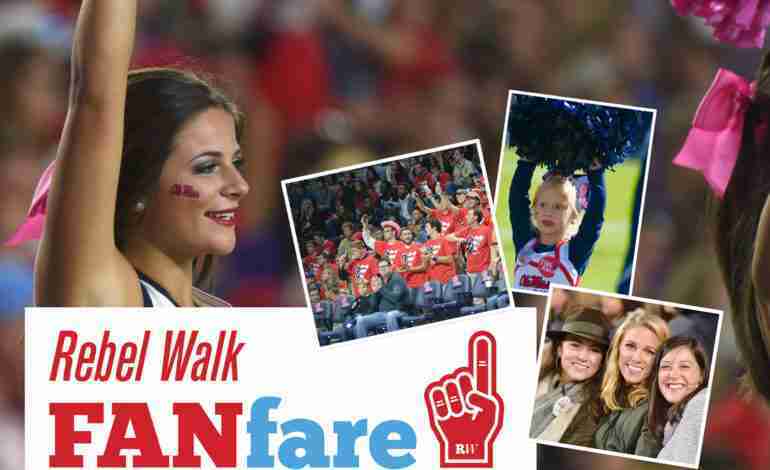 Welcome to The Rebel Walk’s FANfare page, where we’ll be celebrating and showcasing those who support the Red and Blue–the Ole Miss fans, cheerleaders, Rebelettes, Pride of the South, twirlers, color guard, and more! Check out our first gallery, below, for some fun images from different Ole Miss sporting events of the Rebel diehards who help make Ole Miss sports great!